K-pop sensation BTS has finally made its much-anticipated comeback with 'MAP OF THE SOUL : PERSONA'. On April 12 at 6PM KST, BTS unveiled the full seven tracks of the album as well as the music video for the album's title track 'Boy With Luv'. 'Boy With Luv' features American singer Halsey, and the funk pop song sings about finding happiness in simple love. The music video homages an iconic scene from the 1952 film 'Singing in the Rain', bringing '50s vibe throughout the colorful 4-minute-long music video along with the seven members' perfectly-synchronized choreography. 'MAP OF THE SOUL : PERSONA' marks the beginning of BTS' new chapter in its music career.  The album is the first in nearly after eight months following the repackaged album 'LOVE YOURSELF 結 Answer', which wrapped up BTS' 'LOVE YOURSELF' trilogy in success. The latest album has already proven to be a success worldwide; by surpassing over three million stock pre-orders. 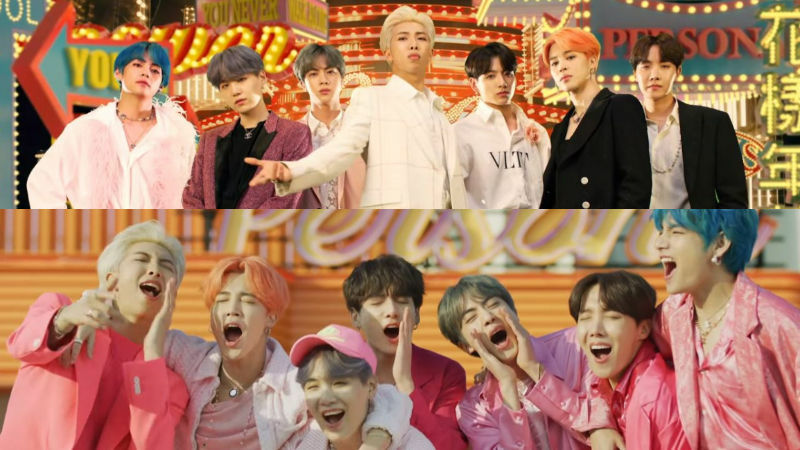 Check out 'Boy With Luv' music video below, and get yourself ready for yet another BTS invasion!